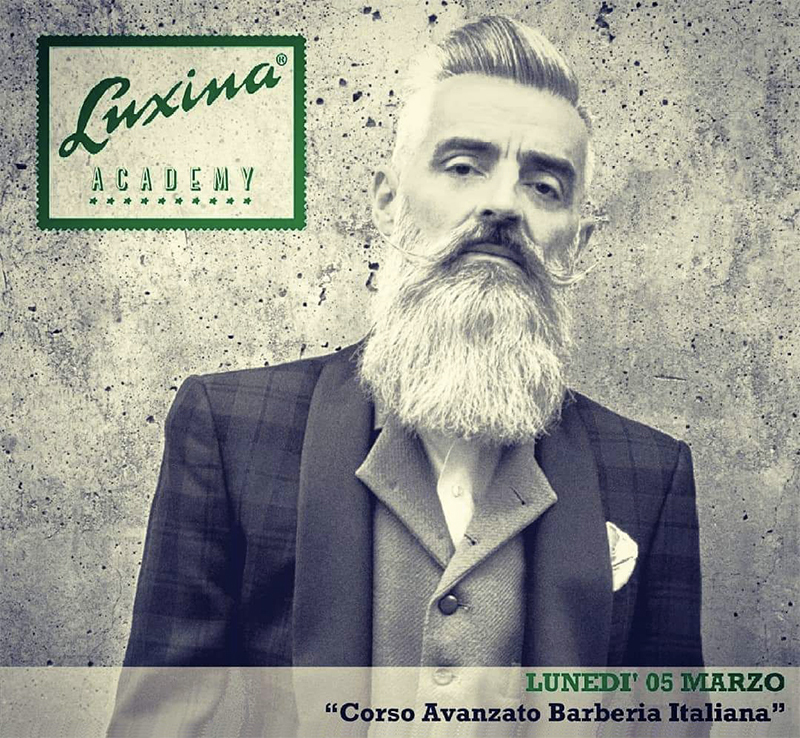 If you want to participate in the Barberia Course for professionals organized in Rome write to info@luxina.it or directly to our Competence Center at info@kosmail.com. Limited places for which you immediately ask for info if you are interested..
Luxina customers can buy the suite with the course at a special price! Ready for a great start!